Ever had to ask yourself, ‘Is there towing near me?’ Don’t worry, you’re not alone. There are things we take for granted, like keeping the number of a towing service handy. Roadside emergencies seem to have impeccable timing and happen just when you’re in a hurry to get somewhere or keep a schedule. When emergency strikes, we all need somebody to lean on. Someone who will quickly respond and efficiently at that. 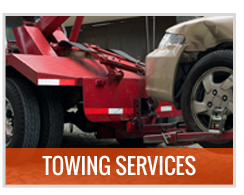 If you are ever in need of roadside vehicle assistance, accident removal or assistance in moving private property or automobile parts – Selected Towing has got you covered. 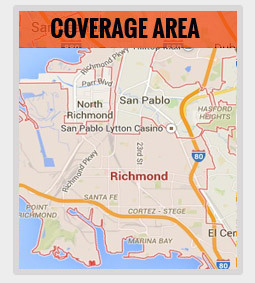 To answer your question, there is a towing service in Richmond, CA to depend on when accidents happen. 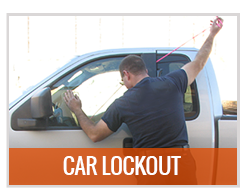 Selected Towing is a 24/7 emergency towing and roadside assistance provider. As a top vehicle recovery company, we provide a wide-range of emergency and roadside assistance to motorists through our highly skilled professionals and state of the art equipment. Being a leader in towing services near me and you in Richmond is something we take seriously. We come to your aid fully prepared, complete with the necessary know-how, certificates and licenses; making our company your best choice for vehicular emergencies in the area. We are confident about the efficiency of our services and offer fast arrival time to motorists in any location in Richmond, CA and its immediate vicinity. Towing and even auto parts transport are best left to professionals. Without the right equipment and the skilled personnel to operate such, a haphazard job of towing may end up damaging your property. Taking pride in our fast and efficient emergency towing service, Selected Towing responds to calls regarding emergency car troubles in Richmond, CA in less that 30 minutes. If you want a service provider who will take their job seriously, even the simplest, light duty tow job – you can expect the best from Selected Towing. The best value for your money with services provided by highly skilled and experienced field techs using state of the art equipment – whether you’ve run out of gas, got a flat tire or locked yourself out of the car, we are here to help. We won’t keep you waiting! After you call our hotline number, expect us to be there with you in 30 minutes tops. Selected Towing trains every personnel to provide quick resolutions every time with a strict, honest billing policy, all in order to ensure the best rates in Richmond. Should you encounter car trouble while driving to Richmond or nearby, we are ready to answer your call for help. Better yet, don’t wait for an emergency or roadside accident to occur before you prepare yourself for the worst. It’s always better to be ready in emergency situations than scramble for a solution later on. 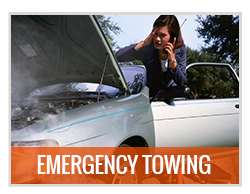 For emergency roadside assistance or towing, call our hotline (510) 775-0725.